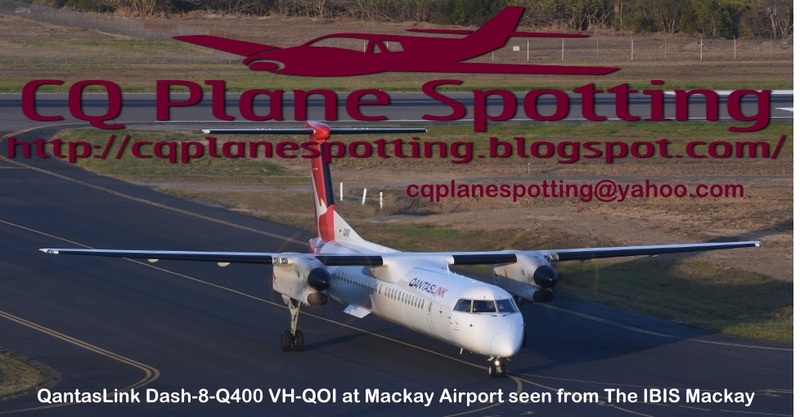 On Friday 27 July, Isle of Man-registered Piaggio P-180 Avanti II M-ETAL was noted visiting Bundaberg Airport. 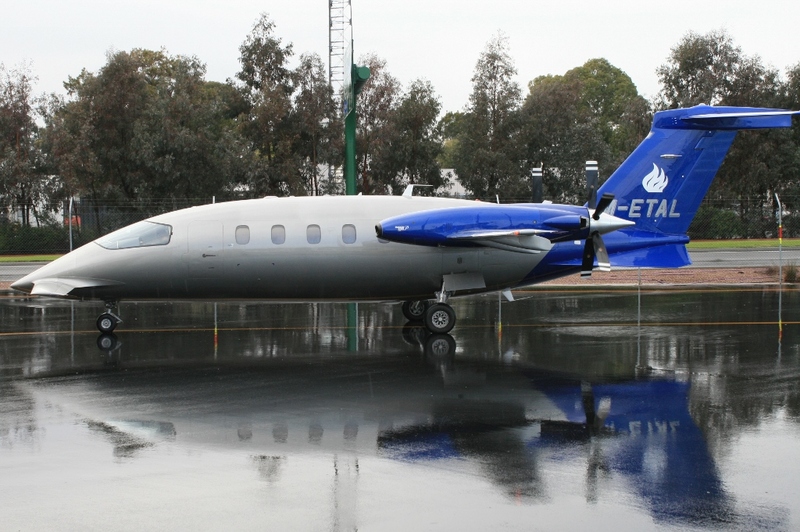 The light corporate twin-turboprop aircraft arrived from Coffs Harbour in New South Wales. After a couple of hours on the ground, M-ETAL departed to Sydney. Of interest, the Piaggio P-180 Avanti is an Italian executive transport aircraft with twin-turboprop engines mounted in pusher configuration. It seats up to nine people in a pressurised cabin, and may be flown by one or two pilots. The design is of three-surface configuration, having both a small forward wing and a conventional tailplane as well as its main wing, with the main wing spars passing behind the passenger cabin area. M-ETAL has spent at least the last month in Australia having arrived from Europe into Darwin on Thursday 21 June. Since then, it appears to have been based at Coffs Harbour and has been noted visiting a number of airports around Australia. UPDATE! On Monday 30 July, M-ETAL returned to Bundaberg Airport, arriving back from Sydney and then later departing to Coffs Harbour. What a great visitor to CQ! Just saw this take off over my house on its way back to Coffs. Very different sounding plane. I saw the plane parked at Adelaide Airport on Saturday, 12 January 2019. The unusual looking plane with its propellers positioned backwards immediately caught my attention. A cool looking plane indeed! I saw the plane parked at Adelaide Airport on Saturday, 12 January 2019. The plane’s cool shape with its propellers position backwards immediately caught my attention. just flew over Coffs. Super noisy little critter! Perhaps Mr Russell Crowe?? it's back! say M-ETAL on take off out of YSSY around 1635 today.... any ideas who the owner is? Guessing a "metal" business owner or musician?